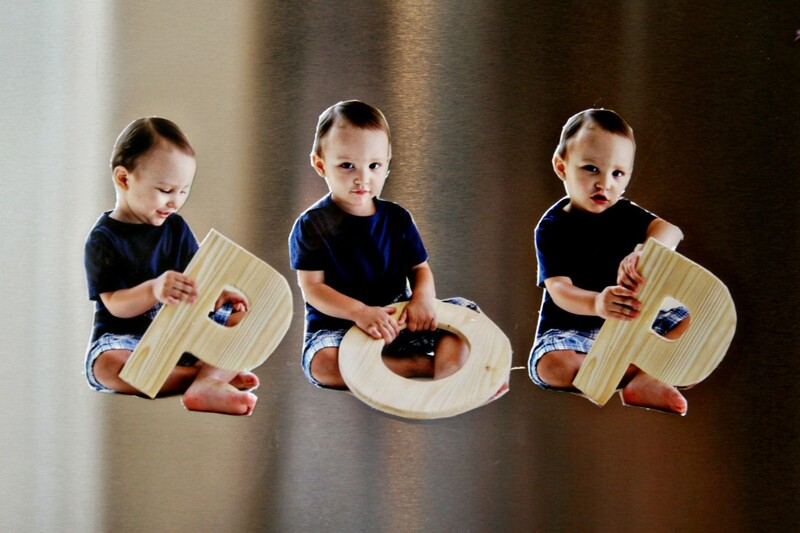 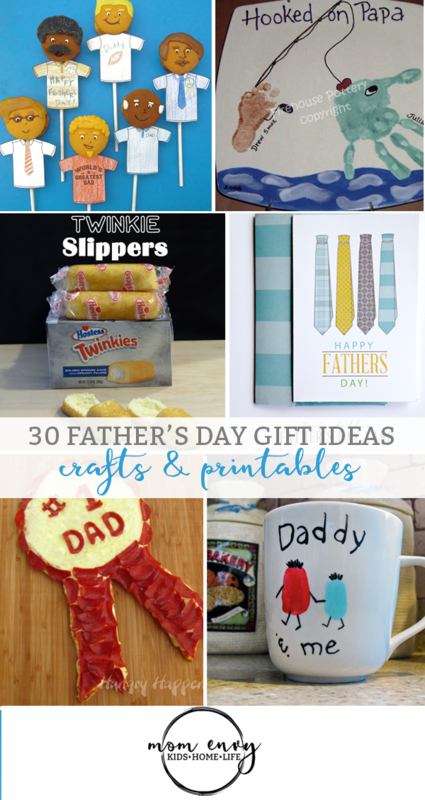 30 Father's Day Gift Ideas - Crafts & Printables! 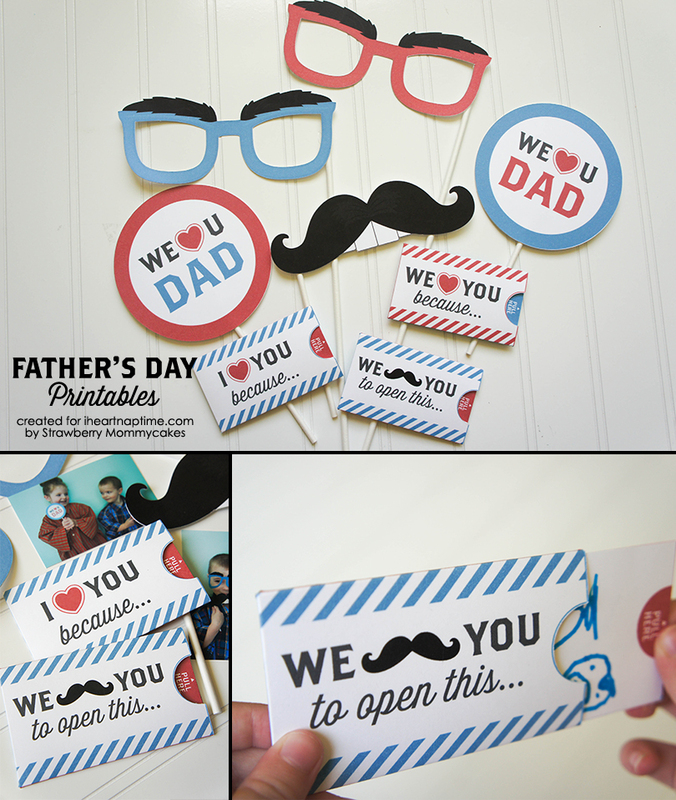 Home Holidays Father's Day 30 Father’s Day Gift Ideas – Crafts & Printables! 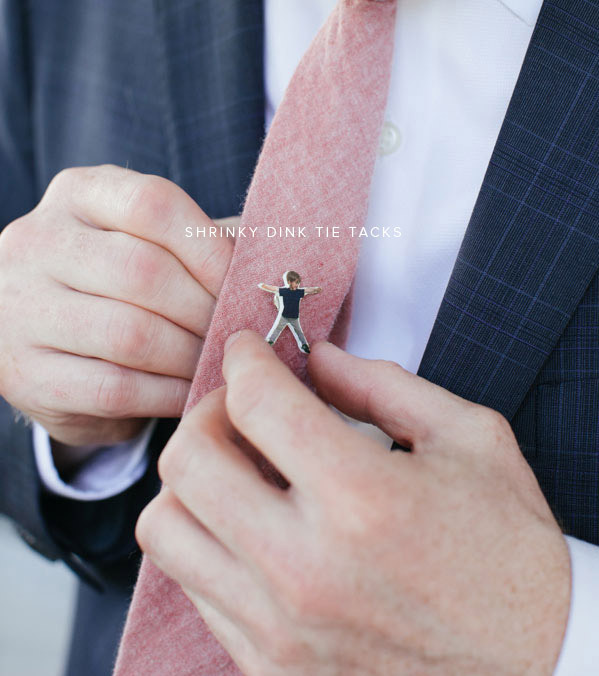 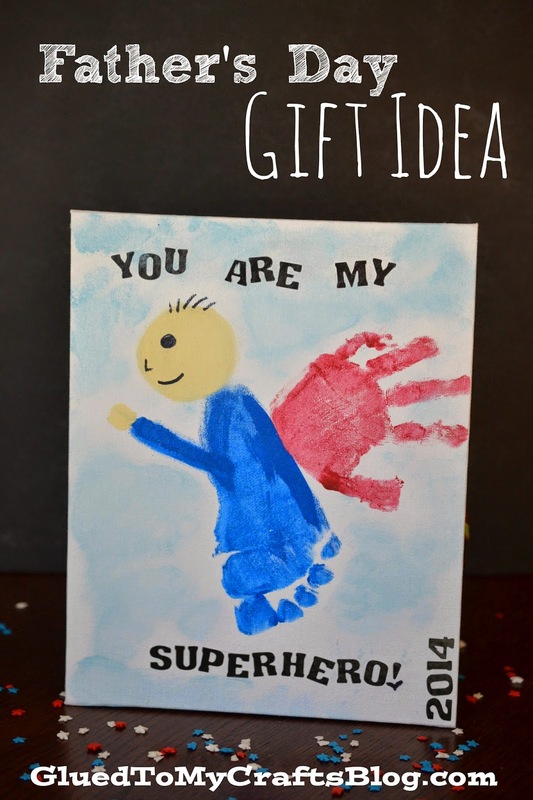 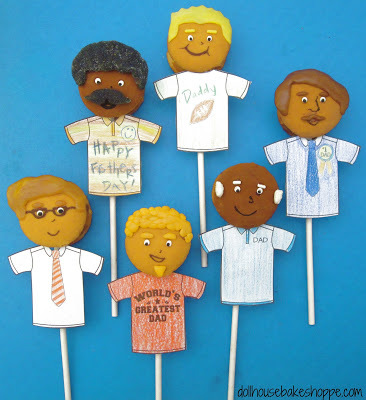 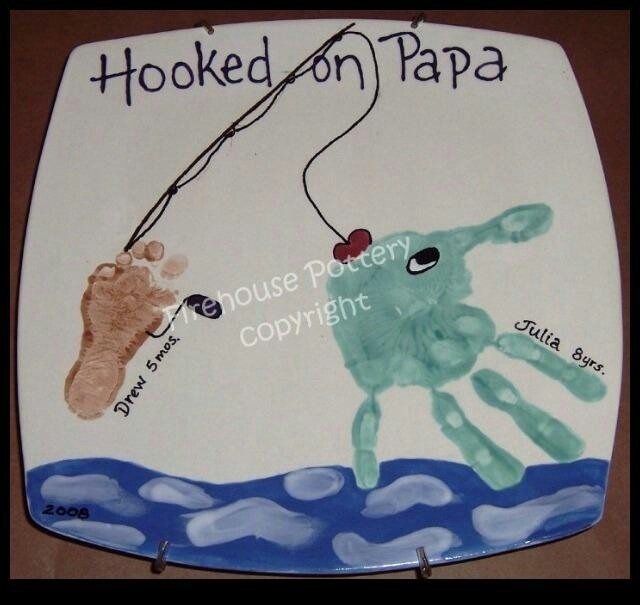 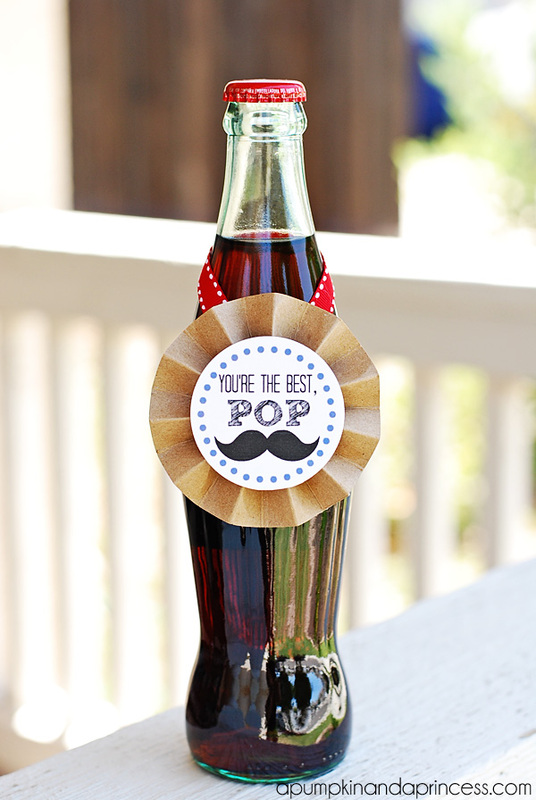 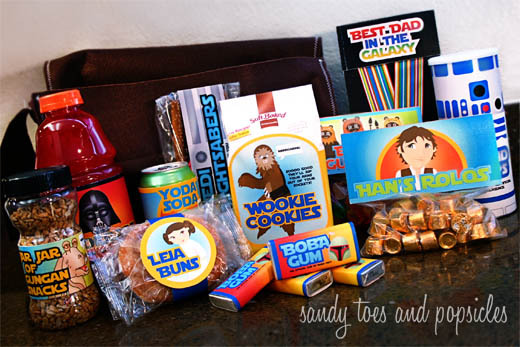 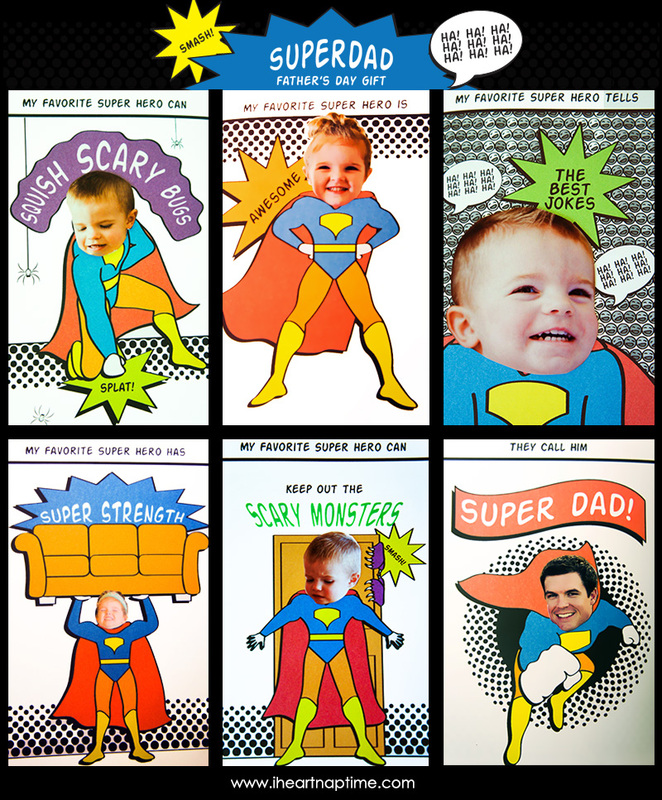 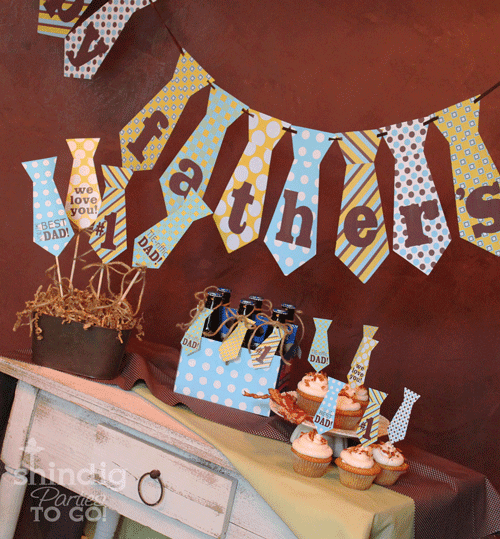 30 Father’s Day Gift Ideas – Crafts & Printables! 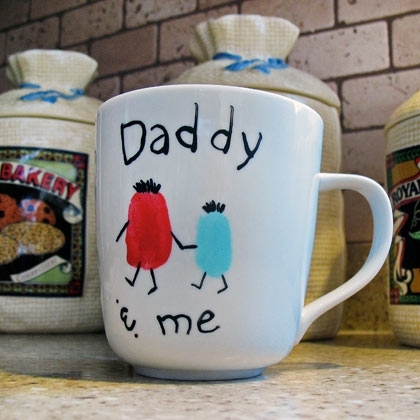 Father’s Day is less than 2 weeks away. 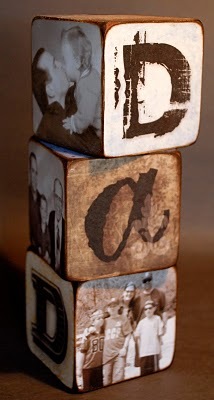 I have been busy trying to come up with things to make my husband and the grandpas. 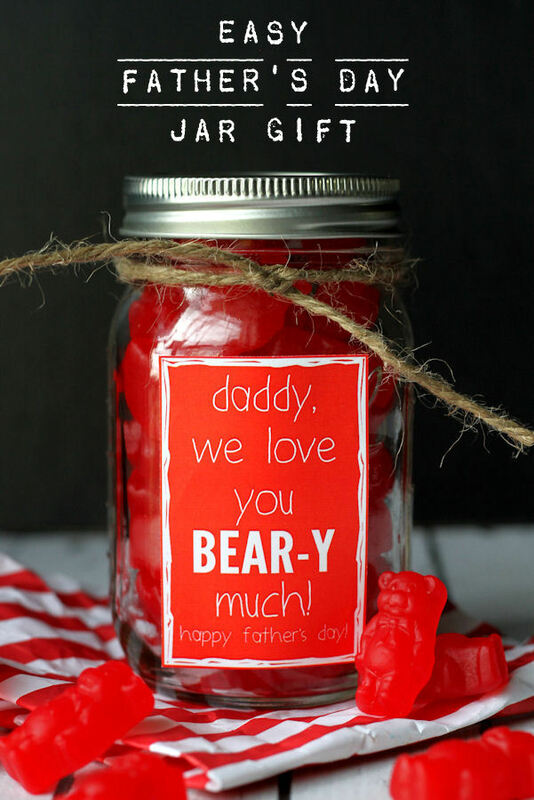 While wasting spending time on Pinterest, I saw so many creative ideas for gifts. 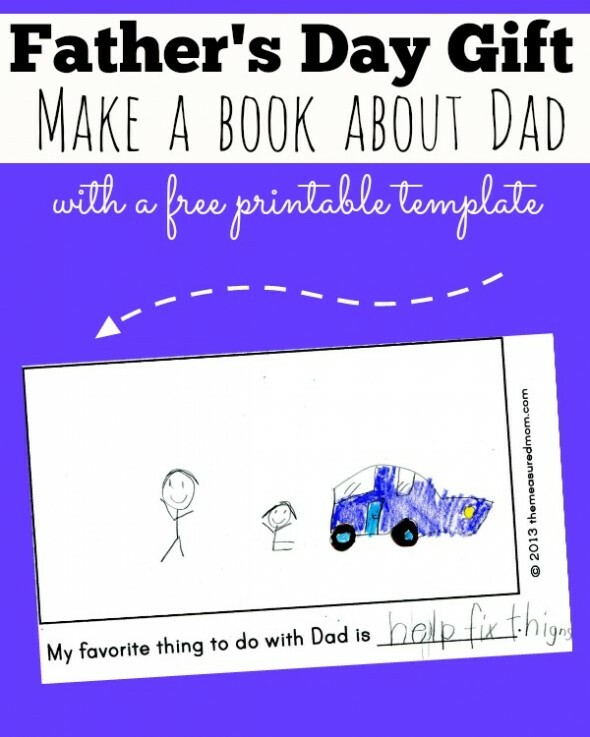 It always amazes the the ideas other Moms/Dads come up with. 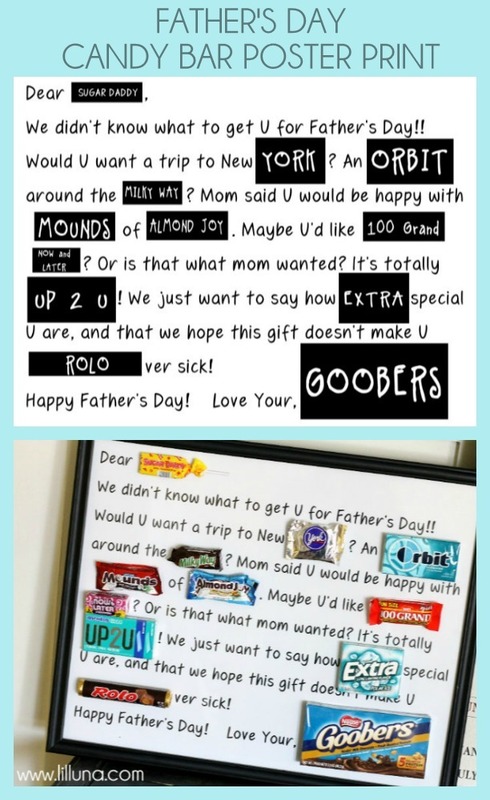 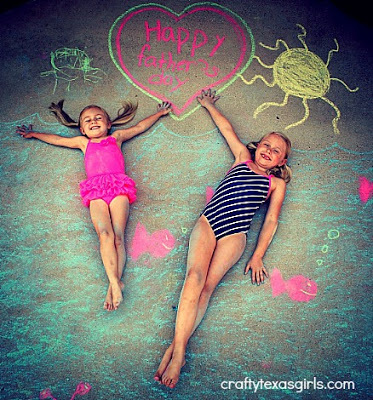 I have total mom envy over their creativeness. 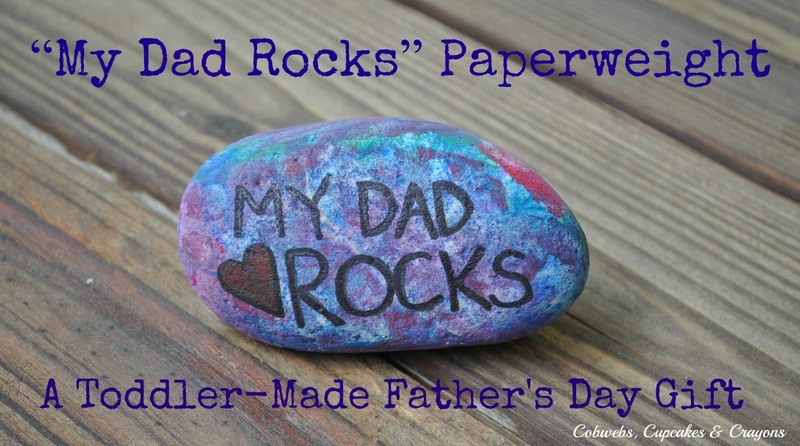 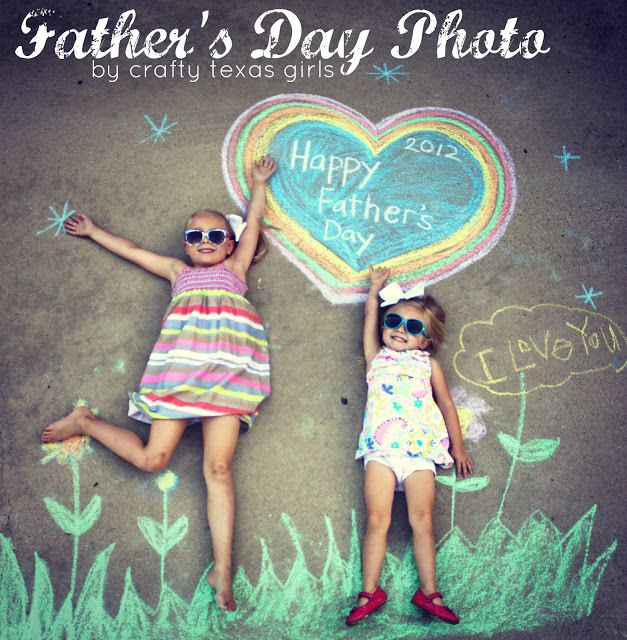 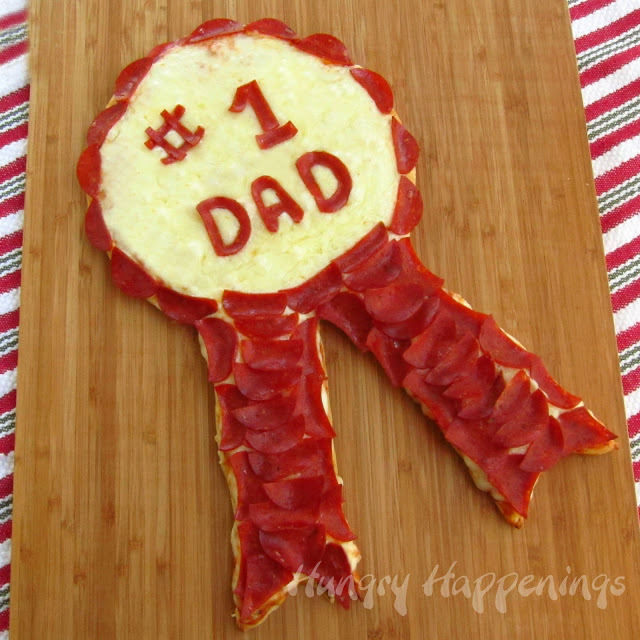 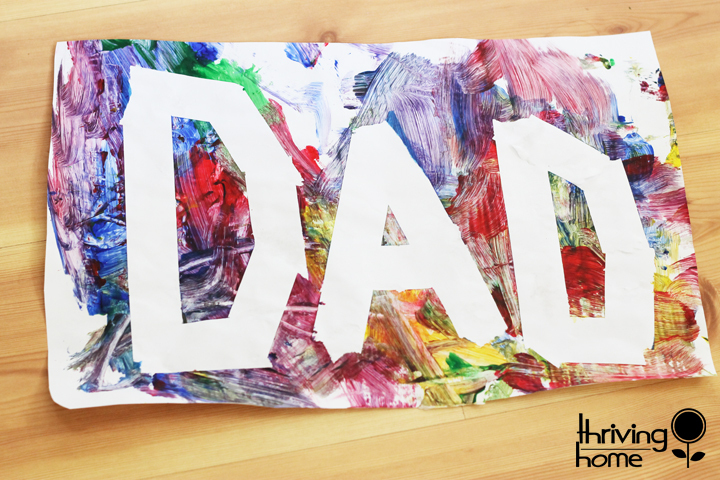 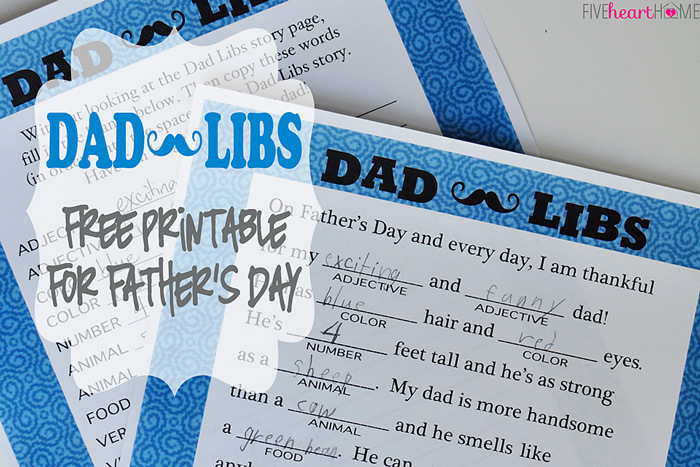 So today I have selected 30 of my favorite Father’s Day crafts and printables to share with you. 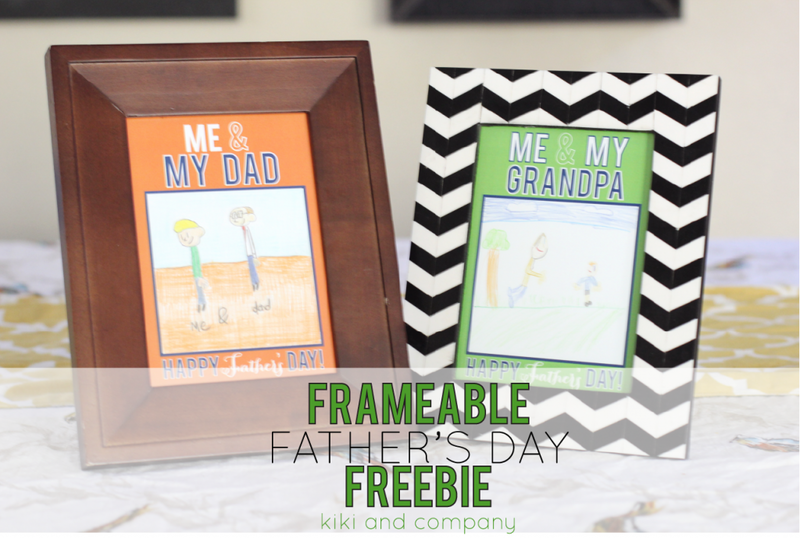 I have organized them into two groups: crafts and free printables. 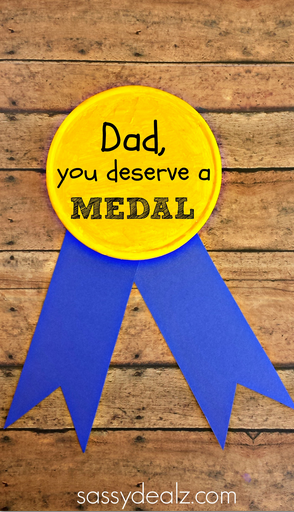 Over the next week or so, I will be sharing with you what I did for the men in my life last year. 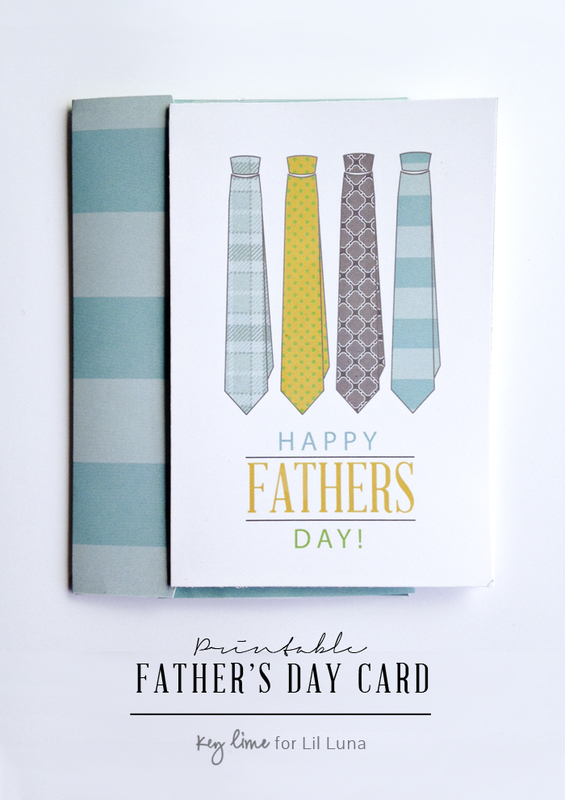 What do you have planned for Father’s Day? 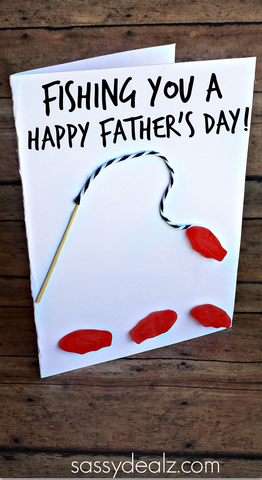 Have you created anything for the special men in your life? 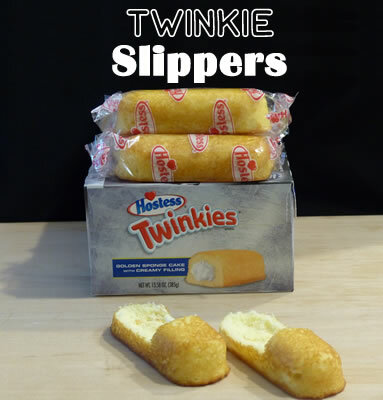 I would love to add them to my collection so please send them my way! 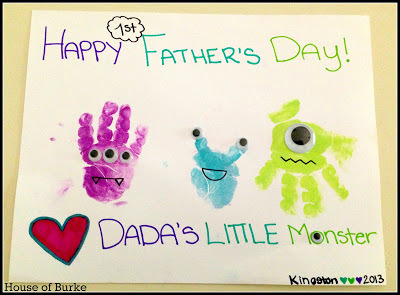 Previous articleAlaskan Cruise Review and a short Seattle Review, too!